The staff are very friendly and helpful. Big thanks to ozgur for all the assistance given during and after our stay. The location is great lies in the vibrant and artistic area of Galata. The room is comfortable for stag with pantry , living corner, and bed. Good choice for group and family too. You can enjoy city easily and also the night street market around. The staffs are helpful and nice. Perfect and Reasonable price! 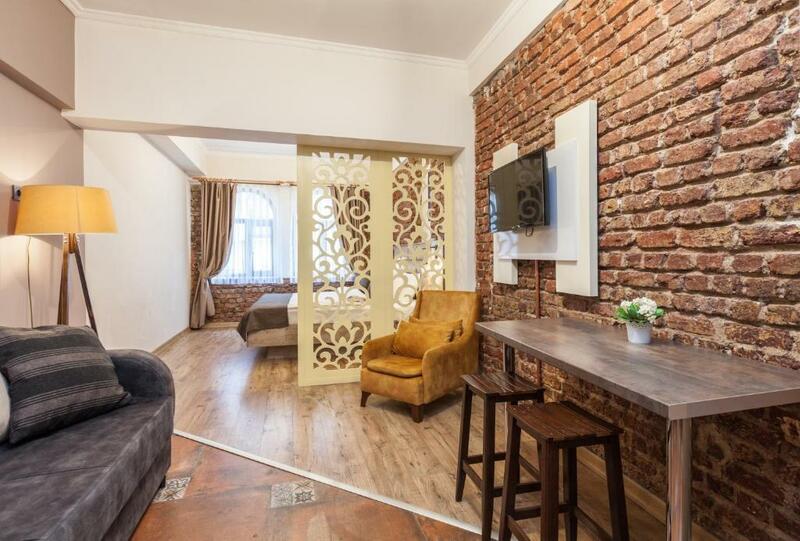 The location is super close to the Galata tower, approximately 2 minutes walking. It’s also easy to reach Taksim. The staff is quite friendly and supportive. Front desk guys were very friendly and professional. The staff were very friendly and helpful to give us good information about the places around the hotel and recommending good places to visit around the city. Location is fantastic! Beautiful bars and restaurants all around the hotel. 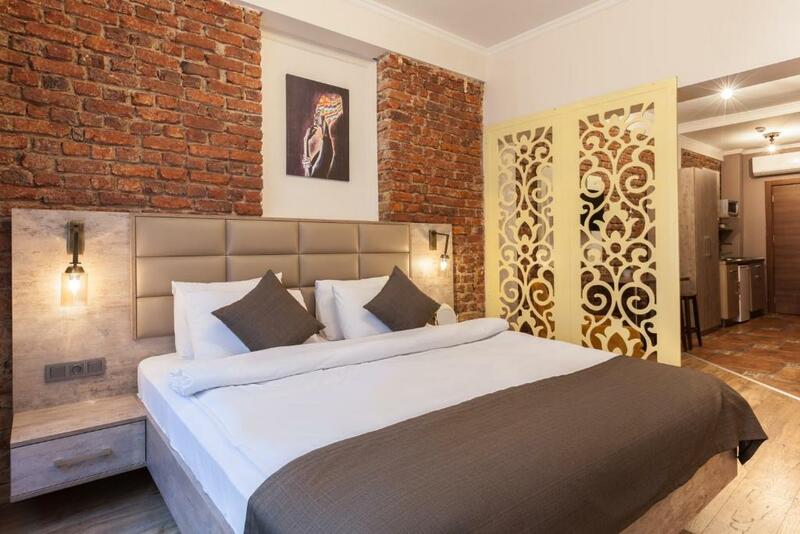 Lock in a great price for Beytul Galata – rated 8.5 by recent guests! 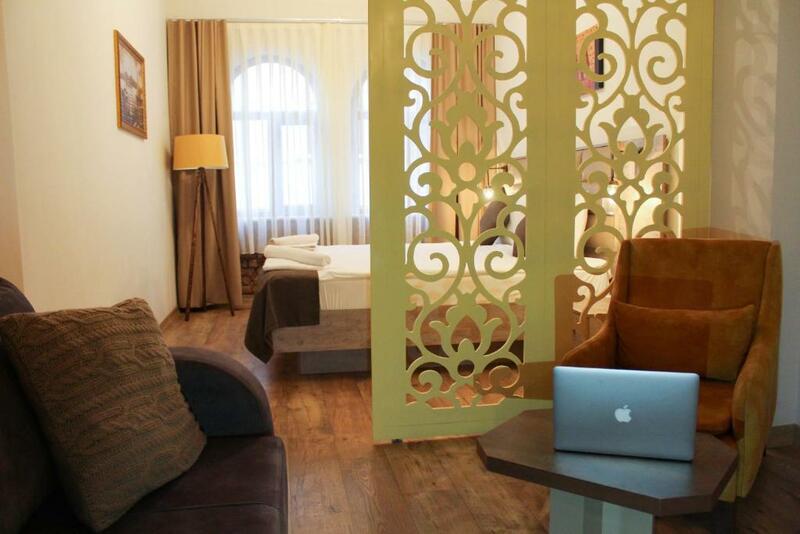 One of our top picks in Istanbul.Located in Istanbul, 1.1 mi from Taksim Square, Beytul Galata provides free WiFi. Providing a terrace, some units are air conditioned and have a dining area and a seating area with a satellite flat-screen TV. Some units also have a kitchen equipped with an oven and microwave. Princes' Islands Ferry Port is 1.2 mi from the aparthotel, while Spice Bazaar is 1.2 mi from the property. The nearest airport is Istanbul Ataturk, 11 mi from Beytul Galata. 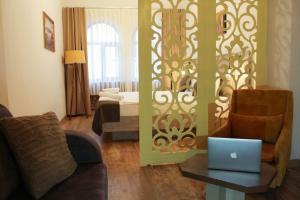 When would you like to stay at Beytul Galata? This suite has a satellite TV, air conditioning and soundproofing. This apartment features a soundproofing, electric kettle and dining area. This apartment has a seating area, soundproofing and private entrance. This suite features a balcony, private entrance and satellite TV. 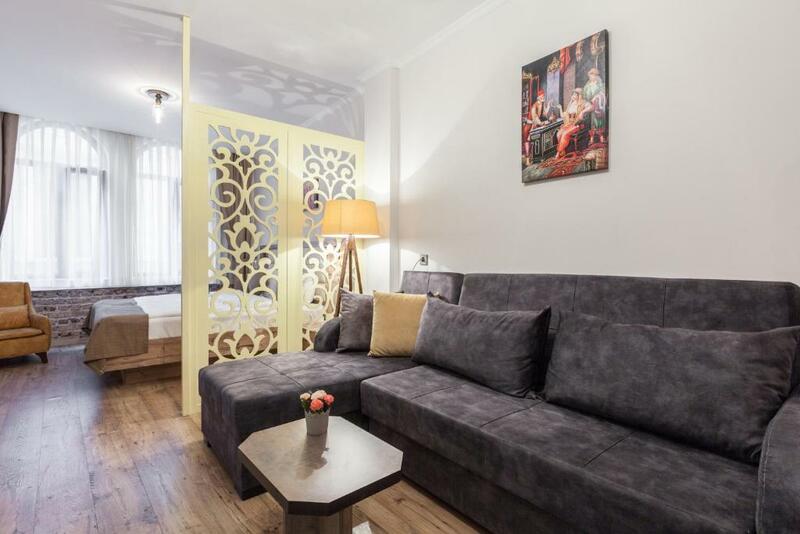 Area Info – This neighborhood is a great choice for travelers interested in food, atmosphere and sightseeing – Check location Excellent location – show map Guests loved walking around the neighborhood! House Rules Beytul Galata takes special requests – add in the next step! Beytul Galata accepts these cards and reserves the right to temporarily hold an amount prior to arrival. When booking 6 or more nights, guests are offered complimentary one-way airport transfer. There was some problems with our room the first nigh, so we got placed in a inferior room. However the owners gave us a discount to reimburse for the inconvenience. 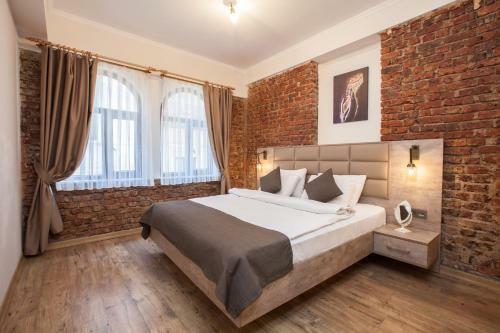 I think it was the best option for Istanbul: (I) the location is excellent, just 20 meters from the Galata tower, which mean you are able to see where you stay from any part of the town and do not have to struggle while giving directions to taxi drivers etc. 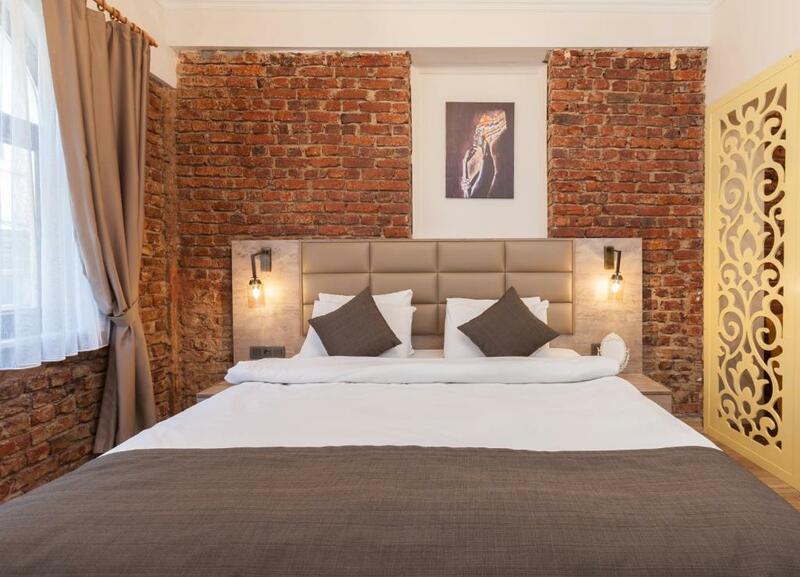 Walking distance to the main attractions. A lot of good restaurants and places to grab a bite around. Convenience store just a round the corner. (ii) the hotel and rooms are really nice - like they are on the pic, which is not always the case. Also the rooms are tidy (iii) staff was very nice, professional and very helpful (they helped me book a taxi). Extra nice thing: they even print out your boarding pass for free - I know its a small thing ;), however some of bnb's, hotel and hostels charge for that. (iv)fantastic value for money ratio. If I ever get to see Istanbul one more time, I'd definitely try to book this place. Location is great, near Galata tower & cafes, shops... The staff is really nice and friendly, they helped with some problems I had with my plane ticket cancellation. The apartment is clean & perfect for short stay. The hotel wasn’t clean, there was mold in the bathroom, and the blankets are really small. It was just for 1 person use, not 2. In the land of awesome textile, bed sheets and bath towels could have been much better. There was a little noise from the school nearby, the pupils play outside early in the morning. During the weekend it was ok. Very good location!!! Kind staff! Nice rooms! Had to ask for fresh towels. Staff were pleasant and helpful. Room was spacious and very clean. 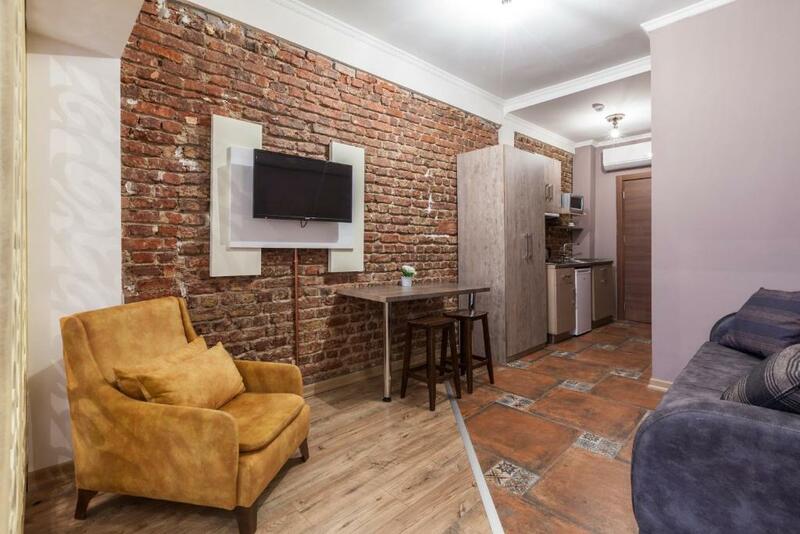 Location is great, close to metro, tram etc or short walking distance to taksim. Everything , the hotel was very clean comfy the personal very nice , smiling all the time and help with everything you can , the room good equipped even we have everything we need in the kitchen to cook , we even have upgrade for the room it was offer from the house , they pick us from the airport and it was also offer from the house , a magnificent geographic location near to everything shop restaurant coffee galata tower a lot of touristic place to visit metro boat bus station , I advice everyone to go to this hotel , definitely we will go again.